Get Your FREE 14-Point Checklist and Finally Build the Business of Your Dreams! Discover my #1 secret to reaching your business goals – no matter how impossible they may seem! Integrate the key success fundamentals that most would-be entrepreneurs and business owners are unaware of into your day-to-day life. Start every day with the mindset that enables you to do what must be done in order to create the business you desire. 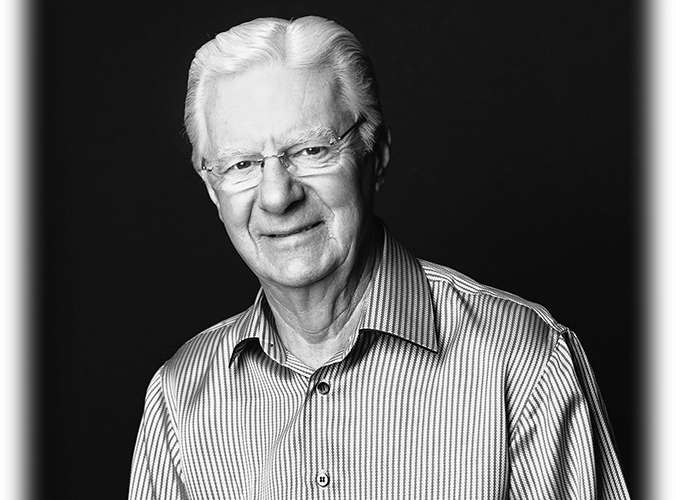 To millions of people across the globe, the name Bob Proctor is synonymous with success. For more than four decades, he has been working with business entities and individuals around the world, instilling within them the mental foundations of success and the motivation to achieve. He also shares the actionable strategies that empower them to grow, improve, and thrive in today’s ever-changing world.